Portrait of Nicolò Pallavicino by Peter Paul Rubens | Vivat! Crescat! Floreat! 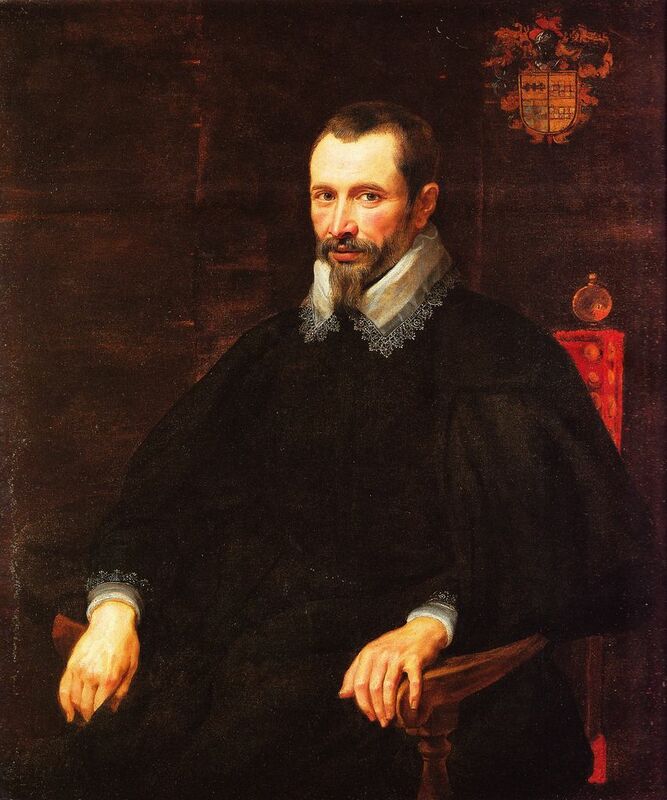 Nicolò Pallavicino, the husband of Maria Serra, was painted by Rubens as well, but the portrait is a lot smaller (105×92 cm) and simpler, and the exact year is unknown. It is in a private collection and was probably only brought to the attention of the general public (and photographed) when it was part of an exhibition at Genoa’s Palazzo Ducale in 2008.